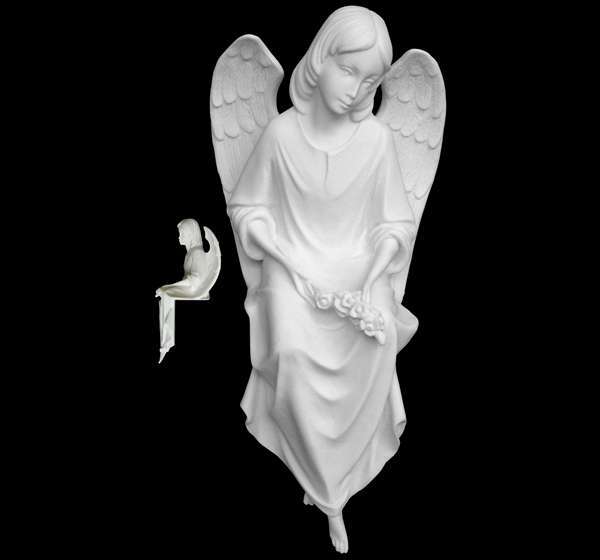 7323B SITTING ANGEL WITH WINGS, OF SYNTHETIC MARBLE FINISHED LEATHER h. 17 cm. 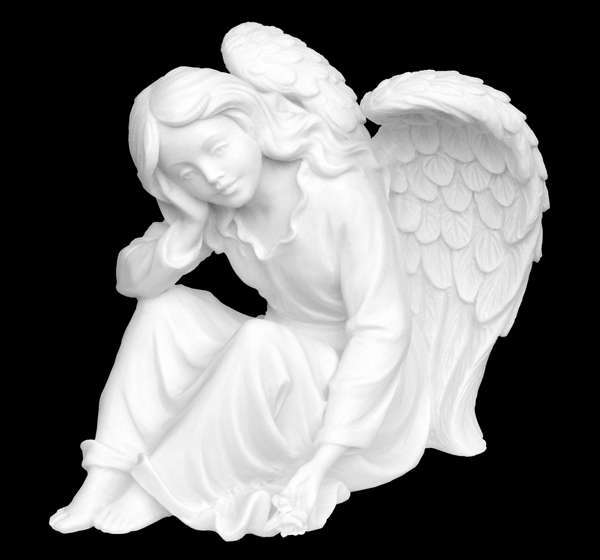 7325 ANGEL SEATED OF SYNTHETIC MARBLE h. 26 cm. 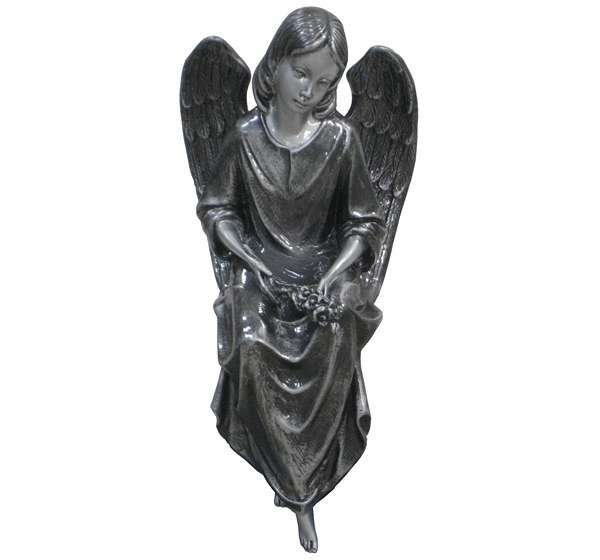 7325A ANGEL SEATED OF SYNTHETIC MARBLE SILVER FINISH h. 26 cm. 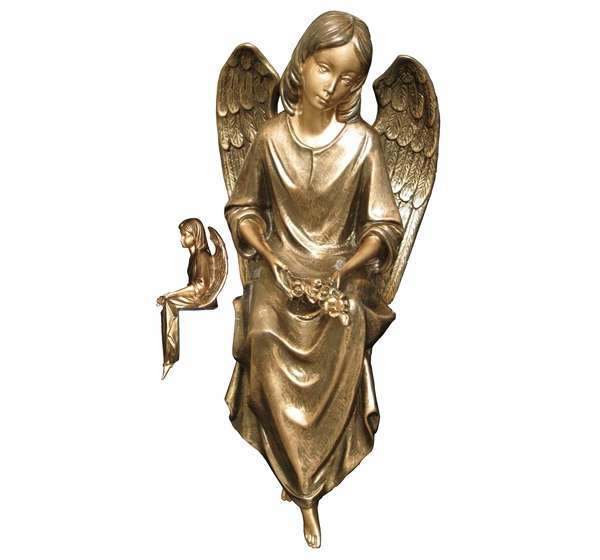 7325B ANGEL SEATED OF SYNTHETIC MARBLE LEATHER FINISH h. 26 cm. 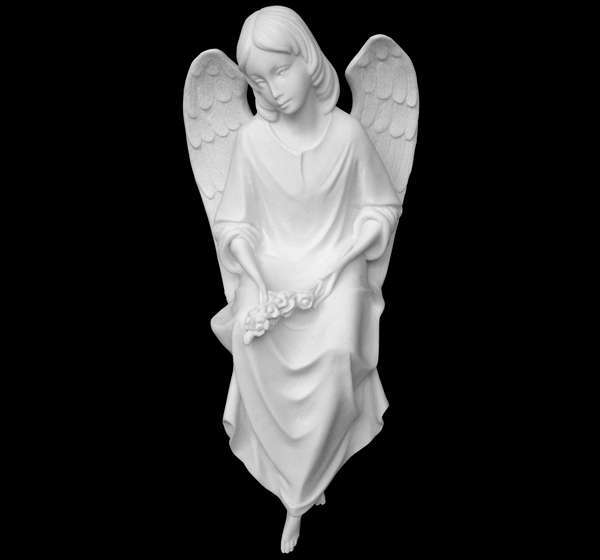 7326 ANGEL SEATED OF SYNTHETIC MARBLE h. 40 cm. 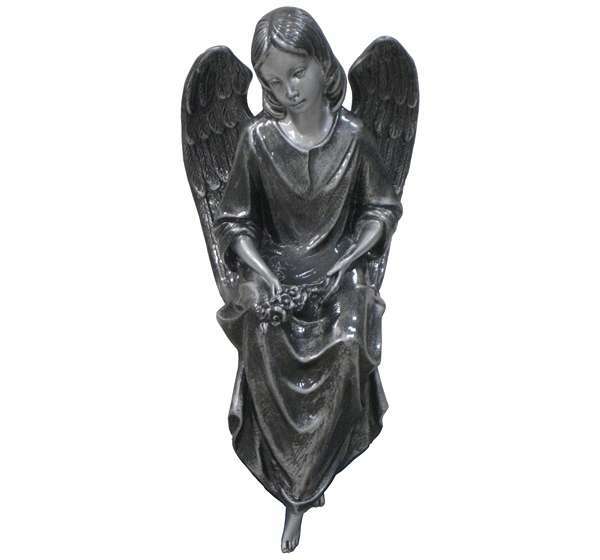 7326A SITTING ANGEL OF SYNTHETIC MARBLE FINISH SILVER h. 40 cm. 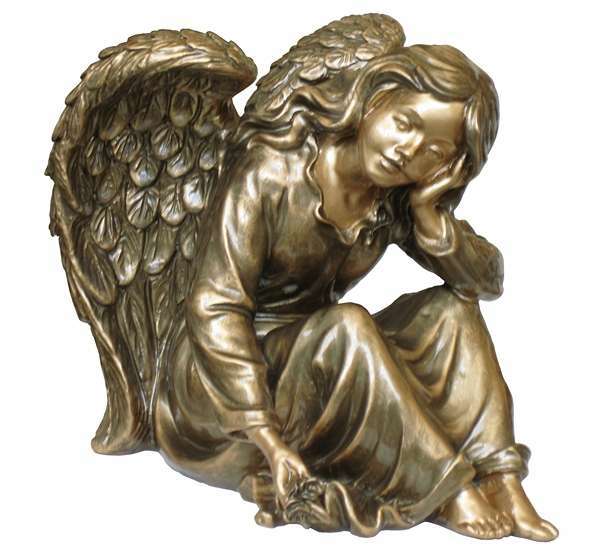 7326B ANGEL SEATED OF SYNTHETIC MARBLE LEATHER FINISH h. 40 cm. 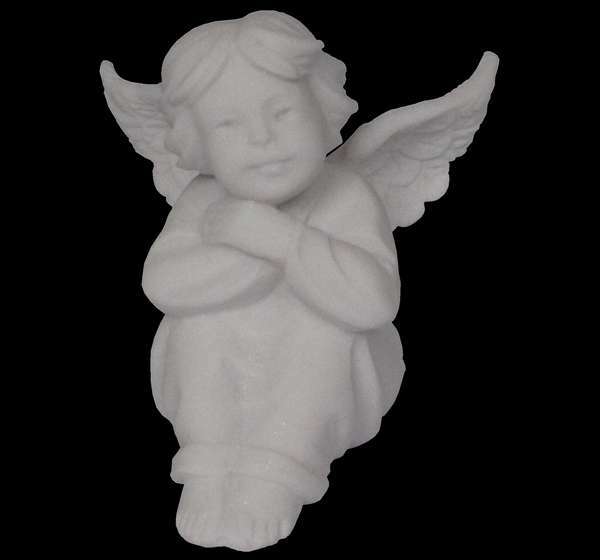 7327 SYNTHETIC MARBLE CHERUB ANGEL SEATED h. 6 cm. 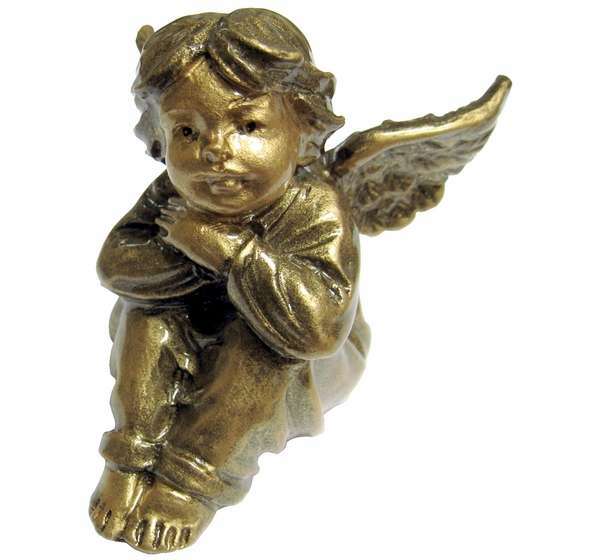 7327B SYNTHETIC MARBLE CHERUB ANGEL SEATED LEATHER FINISH h. 6 cm. 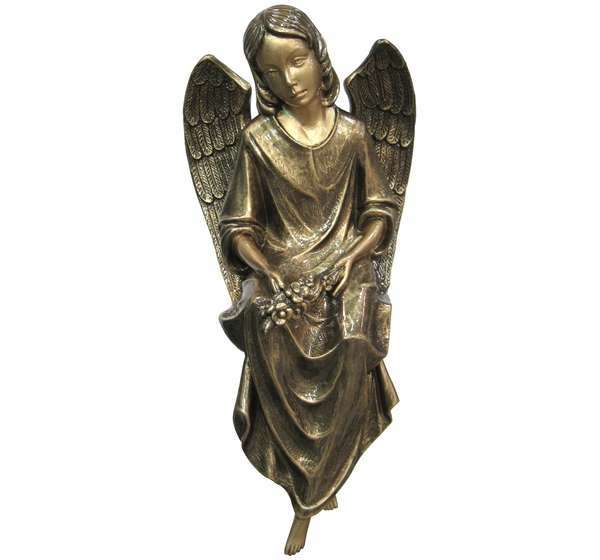 7328 SITTING ANGEL WITH WINGS, OF SYNTHETIC MARBLE h. 17 cm.